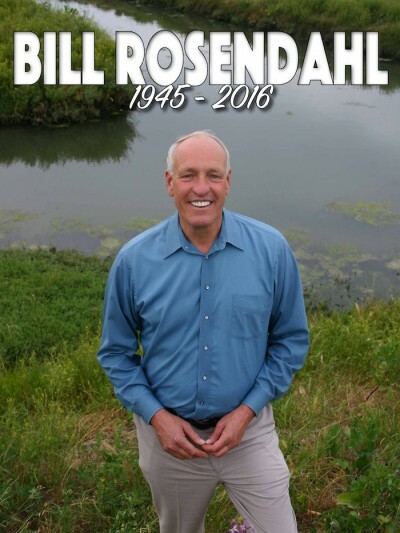 Bill Rosendahl, the first openly gay man ever elected to the Los Angeles City Council, died this morning after a long battle with cancer. He was 70 and just a terrific guy who was so charismatic and so alive. I thought very highly of him. Rosendahl was a staunch liberal who advocated for the homeless, gays and lesbians and other causes during his 2005-13 stint on the council. He had announced in late 2012 that he would not be seeking reelection so he can focus on his battle with cancer. 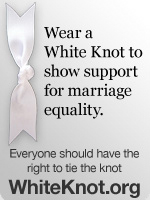 He endorsed his chief of staff Mike Bonin – also openly gay – as his successor and Bonin was elected. ‘My heart wants to ache, but instead swells with love when I think of Bill and the way he lived his life – open, without boundary or inhibition, full of generosity and compassion,’ Bonin wrote in a Facebook post. Rosendahl had worked on the presidential campaigns of Robert F. Kennedy and George McGovern and also had a stint in the US Army counseling soldiers returning from the Vietnam War. He then went to work as a television executive for Adelphia Communications and his profile grew as host of public affairs shows featuring interviews with local and national politicians. Los Angeles LGBT Center CEO Lorri L. Jean recalled the first time she met Rosendahl in the early 1990s. ‘I remember being saddened when he told me that he had given up his life’s dream of running for office because he was an openly gay man,’ Jean said. ‘When he later ran for Los Angeles City Council and became the first openly gay man to win, it was an enormous achievement for all of us.